Classic Recipes and Custom Recipes alike! **The recipes listed below are personal renditions of the rolls listed. 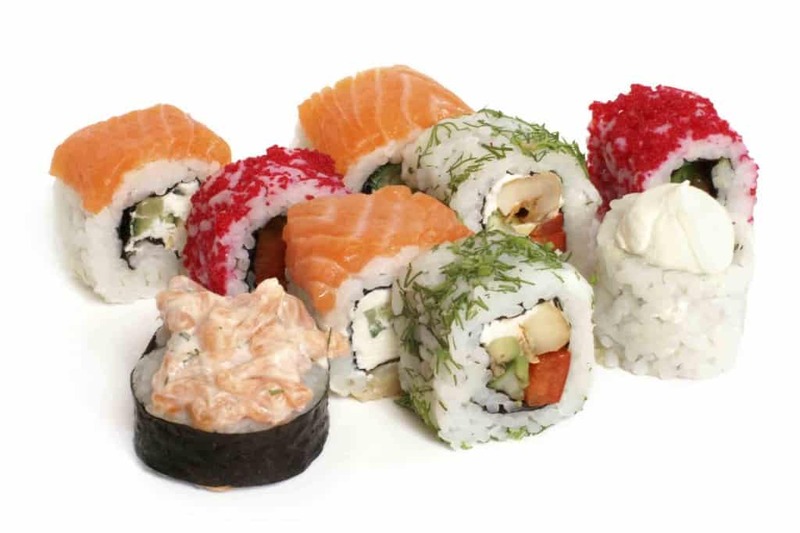 Each sushi bar has their own rendition of rolls and have the right to change the ingredients. I will do my best to provide you with the most common ingredients and their variations for each roll. **Some of the recipes listed below will use one or more sauces. To get instructions on how to make these sauces (and more custom sauces) visit our Sauce page. The recipes in section of the website will be updated at least once a month- if not more. Please be sure to check back frequently to see if your favorite maki has been added! Don’t see the roll you would like to make? Visit the Contact Me section of this website to submit a request. I will do my best to research your roll and teach you how to make it! Please allow a minimum of one week to upload the tutorial. 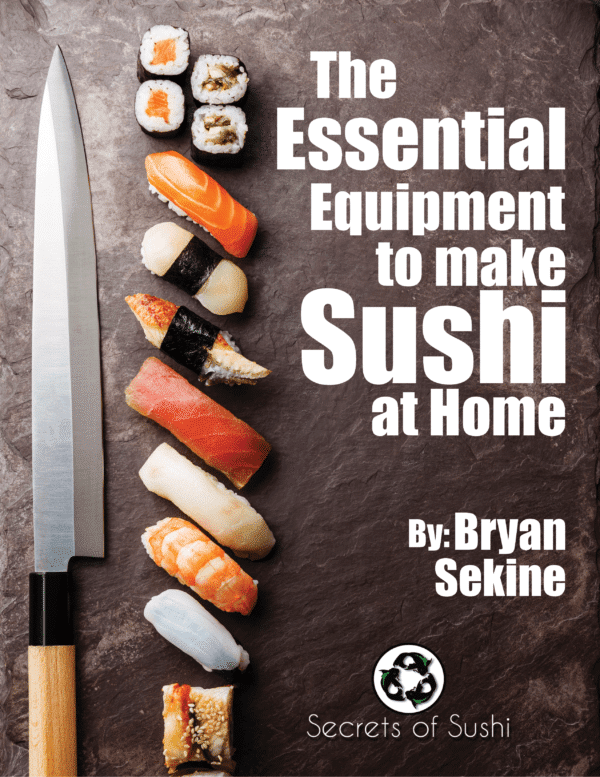 **These recipes require additional equipment to make. Specific equipment will be mentioned at the beginning of each tutorial.